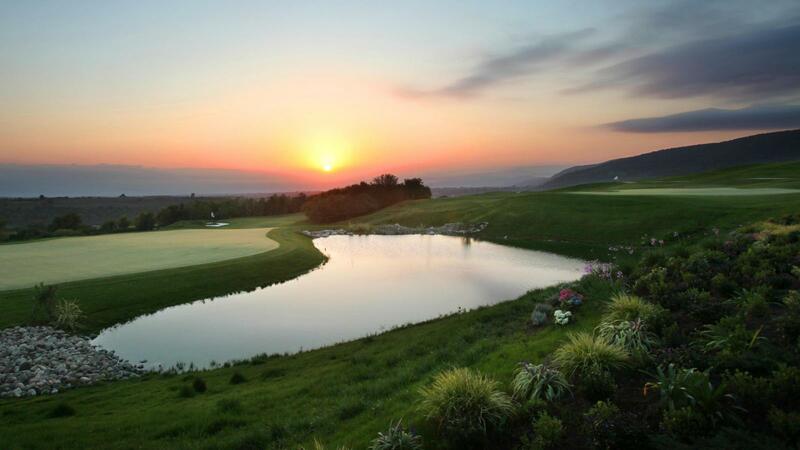 The National Azerbaijan Golf Club is situated in Quba in the north west of Azerbaijan sitting at the foot of the breathtaking Caucasus Mountains. 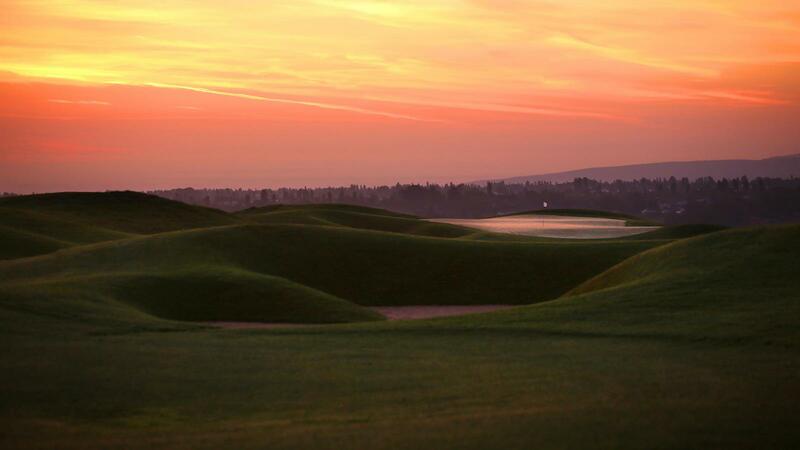 Designed by Jon Hunt from International Golf Design, this was the first golf course to open in the "land of fire". 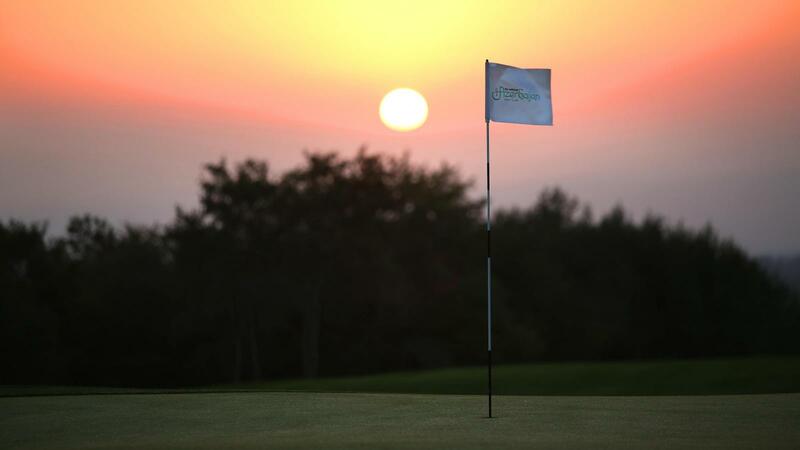 During the summer of 2014 and less than two months after its official unveiling it was the host venue for the country's inaugural professional event, the Azerbaijan Challenge Open. 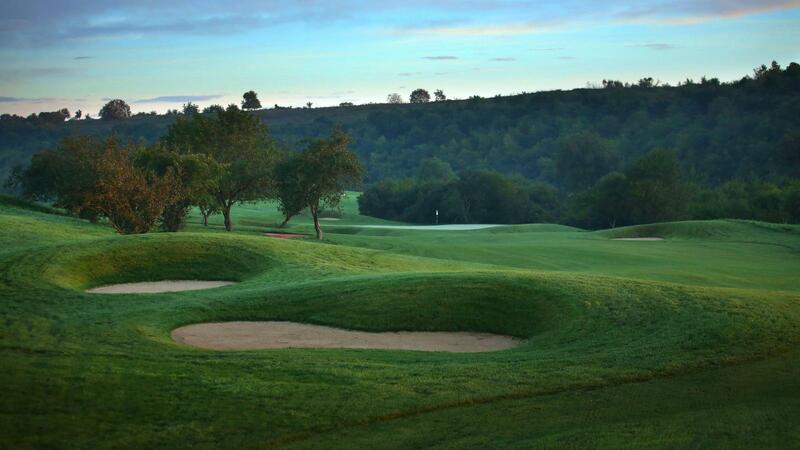 Positioned within 75 hectares of idyllic Azerbaijani topography, the undulating fairways and deep bunkers are stand-out features that create a lasting impression on the eye. Imaginatively, and despite its championship credentials, landing zones, approaches and greens remain accessible, leading to a ‘look hard, play easy feel' which maximises enjoyment amongst all players. 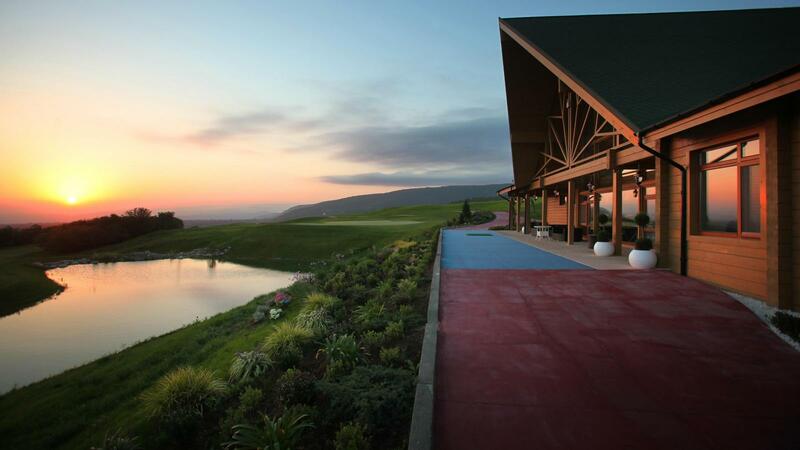 A fully equipped purpose built clubhouse offers luxurious locker rooms, a professional shop to suit every golfers needs and a truly unique dining experience which enhances the experience at The National Azerbaijan Golf Club. 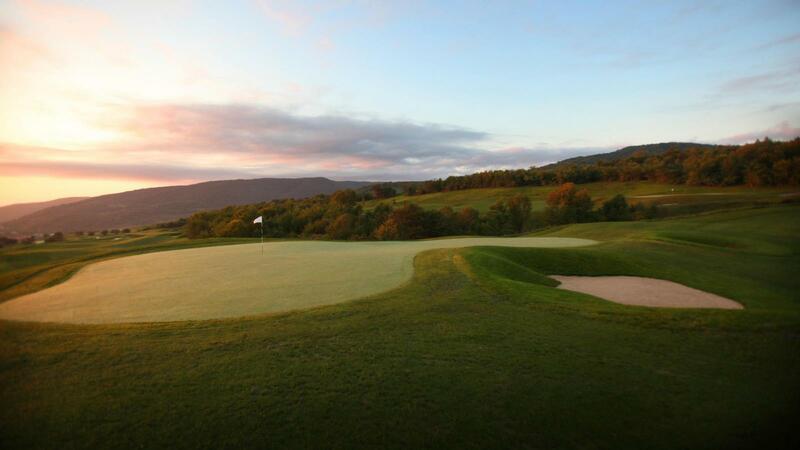 The welcoming interiors and magnificent views of the golf course with its charming surrounding landscape offer something for every taste and persuasion. The venue is also complemented by the breath taking Rixos, Quba. This 212 bedroom luxury hotel has an array of suites and villas to suit every guest's needs and has set a new benchmark in Azerbaijan for the quality that it offers.